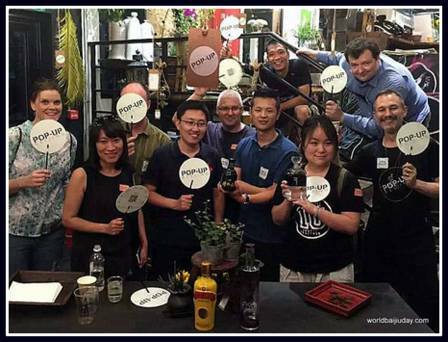 By Jim Boyce | Once again, Beijing has more than a few places participating in World Baijiu Day. 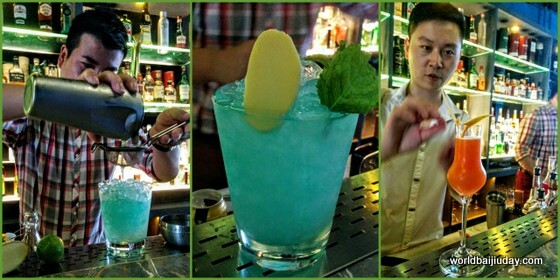 If you can’t make it today, August 9, Q Bar will have flights, cocktails and Gung Ho baijiu pizzas on August 11. And Tiki is running their baijiu drink special all month. 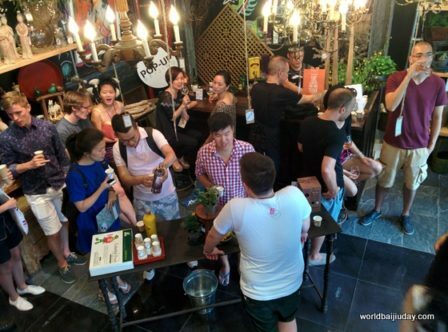 Home decor and event space POP-UP BEIJING attracted a nice crowd for its World Baijiu Day party in 2015, then featured bajiu-inspired tea and coffee by Good Works in 2016. This year, Pop-Up will feature five tasty snacks by Sue Zhou, including salmon, duck, smoked eggplant, tofu-peanut butter and chocolate. Plus, a craft brew by Nine Inch. Plus, New Zealand, U.S. and China baijius. All for rmb98. Maximum 30 seats, RSVP essential, details below. 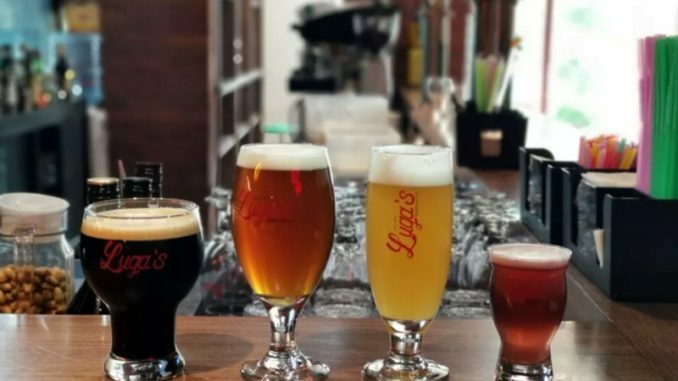 “Canapés are being custom designed to match the baijius, and will include four savoury, such as duck and eggplant, and one sweet as a chaser with the final baijiu,” says Pop-Up’s Glenn Schuitman. Again, the tasting is RMB98 (9th day of the 8th month) with a maximum 30 seats. RSVP via hello (at) popupbeijing.com or 6502-5725. Pop-Up Beijing, North Side, Ground Level, Building 22, 4 Gongti Bei Lu / 北京市朝阳区工体北路4号院22号楼北侧首层 (map). 6502-5725 / info (at) popupcreative.com. Capital Spirits is back for a third year. 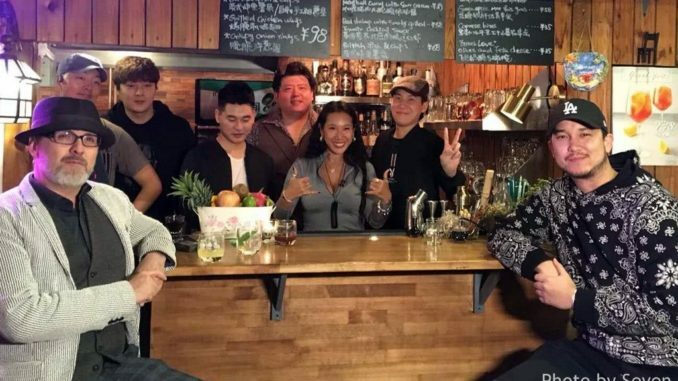 This baijiu bar did a food pairing in 2015 and a quiz in 2016, and those brain teasers are back again this year. See this Q&A with David Putney from last year for more. 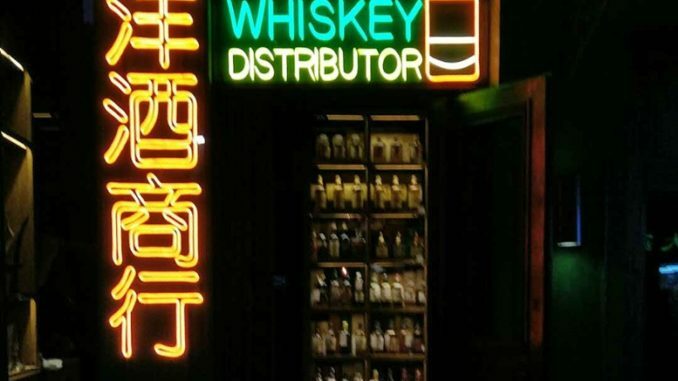 The Schoolhouse at Mutianyu makes five baijiu liqueurs within sight of the Great Wall. Guests enjoyed samples for WBD 2015, with cocktails added for the 2016 event. 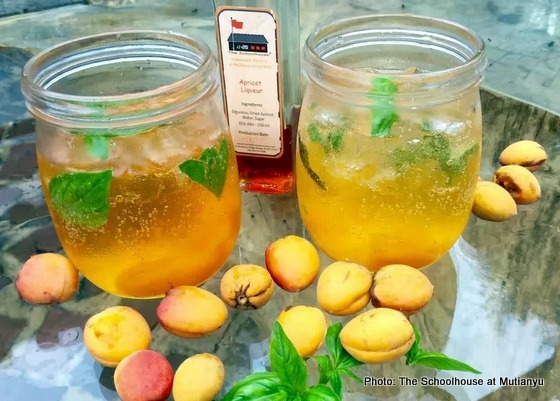 This year, visitors to the Brickyard Retreat at Mutianyu Great Wall, owned by The Schoolhouse, can get rmb29 baijiu spritzers at the bar from noon until close. And for more those liqueurs, see this post with Jim Spears. 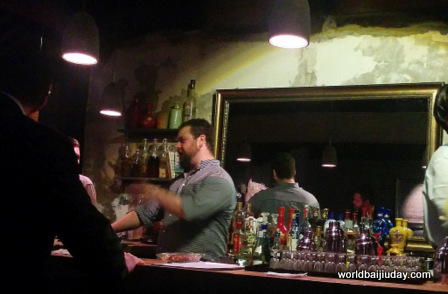 Q Bar was a pre-gaming venue for WBD 2015, then featured global baijiu flights and novel cocktails in 2016. 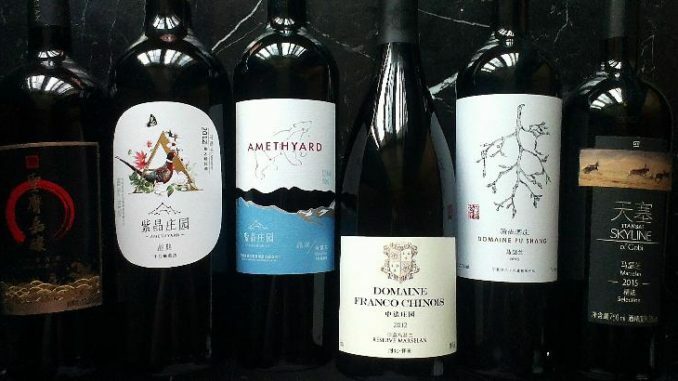 On August 9, guests can get a flight of six baijius—half Chinese brands, half foreign brands—and a baijiu cocktail for rmb50, starting from 9 PM. On August 11, they can get the same deal, plus there will be several deliveries of Gung Ho! ‘drunken shrimp’ pizzas. These pizzas, created by Josh Lally, are topped with seafood flambéed in baijiu and were a big hit in 2015. From 6:30 PM. 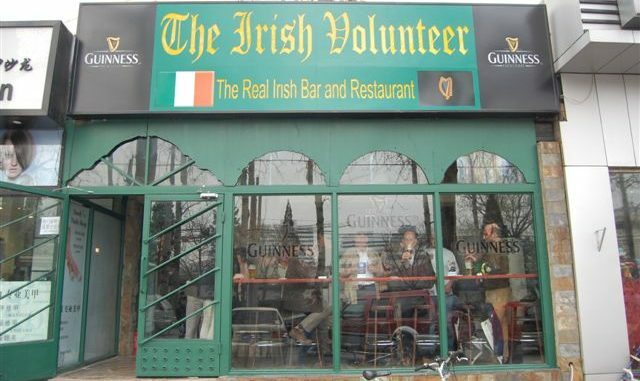 Q Bar, 6F Chang’an Business Hotel, corner of Sanlitun South & Workers Stadium South, 17:00-02:00 daily. 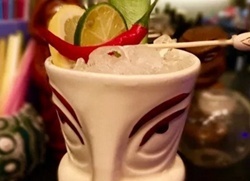 Tiki Bungalow is back with a new venue and the Goodbai Fu Manchu, a take on 1962 Kon Tiki drink Mystic Lamp. It includes lychee juice, Venezuelan rum, orange juice, almond extract, and Bye Joe Dragon Fire. “Needless to say, it comes served in a long moustached Fu Manchu ceramic mug,” says Oliver Davies.